The number of homes worth at least $1 million has tripled in the last four years across the Seattle metro area, according to home search site Trulia. As is to be expected, properties along the waterfront have increased in value the most. Mercer Island, West Bellevue, Montlake and Laurelhurst are lined with million-dollar homes. Bridle Trails in Bellevue saw the most dramatic rise in homes worth at least $1 million, up about 35 percent since 2012. Meanwhile, Capitol Hill has seen its share of million-dollar homes rise from 11 percent to 24 percent in the last four years. East and West Queen Anne’s share has grown from about 12 percent to 30 percent, Belltown’s has risen from 3.6 percent to 8.4 percent and Fremont’s has increased from 0.7 percent to 6.1 percent. According to Trulia, Beacon Hill in South Seattle is the only area in Seattle with no million-dollar homes. Trulia also found that 7 percent of all single-family homes in Seattle are worth seven figures, up from 2.5 percent in 2012. Seattle now has more million-dollar homes than regions such as Washington, DC, Miami and Boston. 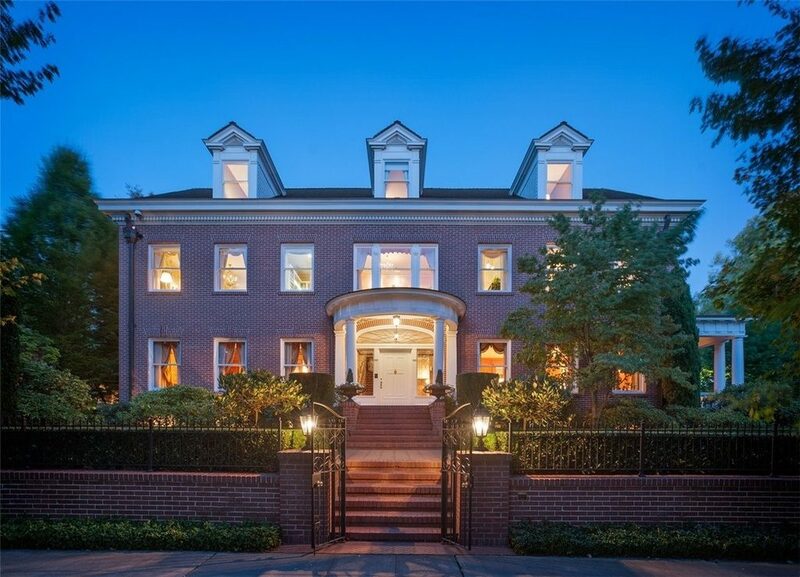 An impressive 97 percent of homes in the magical Broadmoor neighborhood, a gated residential community on a Seattle golf course, are worth at least $1 million. Curious about how Seattle compares to the rest of the nation? Check out million-dollar home statistics across the US here.